We're all busy. And while we want to stay ahead of the curve in Real Estate Investing, we don't always have the time. 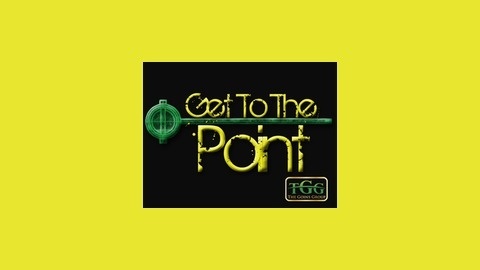 So I created "Get To The Point" to be the best 10 minute podcast for anyone interested in Real Estate Investing. Here you'll get up-to-date information and exclusive knowledge that will help you make the best decisions. We're all busy. But we all want to be up to date with all of the latest information we need. Especially in Real Estate Investing. 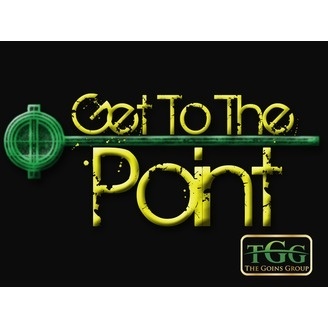 So I created "Get To The Point" to be the best 10 minute podcast to keep you updated on the latest and exclusive knowledge in our industry. I hope you were paying attention during last week's episode, because we're going to get complicated! Just kidding. I'll help break down some of the more advanced aspects of Seller Financing so you can get all the information you need and make the best deals possible! We will be uploading a new episode every Thursday. So make sure to subscribe. You can also get more information at LarryGoins.com, on Facebook, Twitter, Instagram, and YouTube.